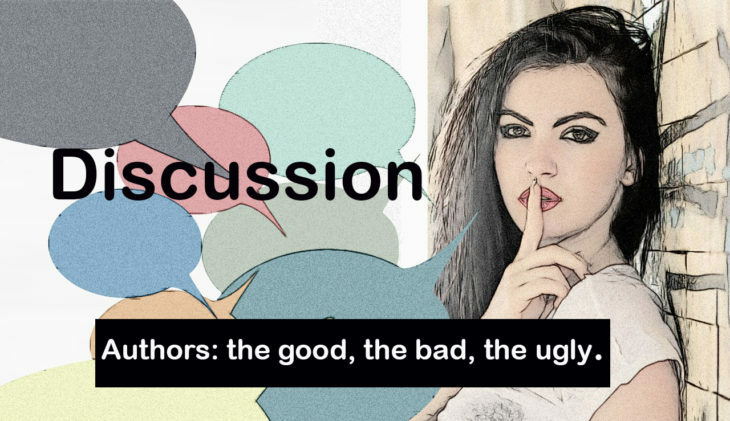 Discussion: authors the good, the bad, the ugly. Do author’s behaviors influence your reading and buying habit? And do they have a duty?